Yarn: black and shades of – brown, red, orange, yellow and green. In order to model and explain the method to your students, click here. 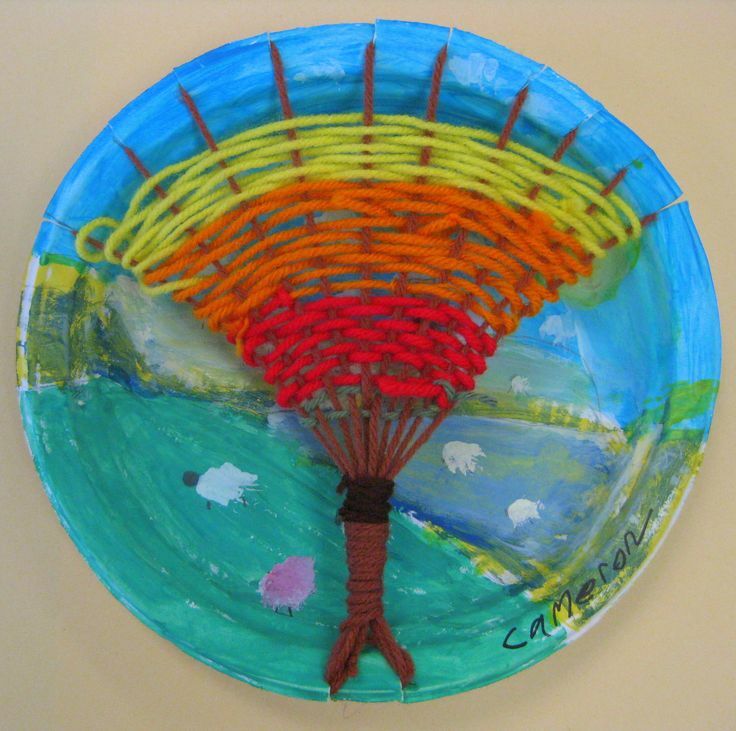 This activity is a wonderful way to get your students using their imaginations. The best way to pull this off is to have students collecting various leaves for about a week from any location their little hearts desire. This way you’ll ensure that students have a variety of leaves available. Have students determine what the shapes of their leaves remind them of. 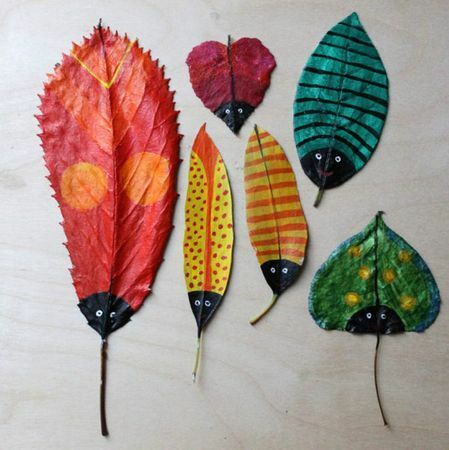 In order to add more dimensions to this activity you could have students create an entire scene accented with leaves. What’s great about this activity is that students are encouraged to think outside the box. 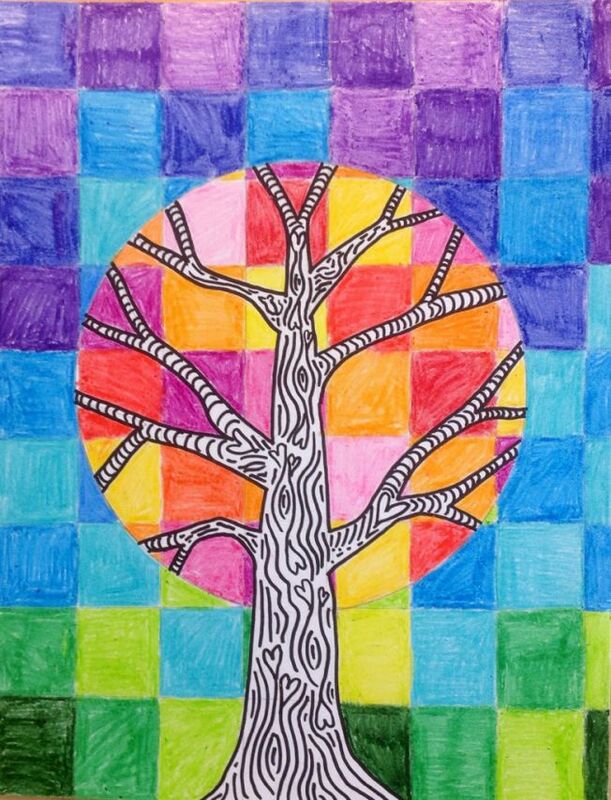 You could also turn this into a lesson about texture, and how the leaves act to enhance the overall art by the specific texture they present. Don’t you just love when math and art meet (or math and anything, really)? Well, that is precisely what I love about this Fall art activity. Students use half of various leaves and try to create their best version of symmetry. They could trace the leaves and match the colors. 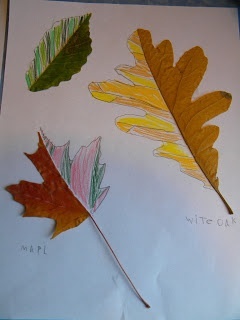 They could also try their hand at mimicking the texture and lines of the leaf. It’s amazing how simple this is. All you’ll need is: leaves, glue and pencil crayons! To add an extra element you could have students do different geometry components for each leaf such as: symmetry for one, a flip for the other and a turn for the last. This is similar to Leaf Accents, except that this is meant to be made entirely from leaves. The goal is to have students gather leaves of various colors and shapes and combine them to create any representation they would like. This is a wonderful way to get students layering to create an image. There’s not much to this, it’s just a fun activity :). For a step-by-step guide on how to recreate this piece, click here. 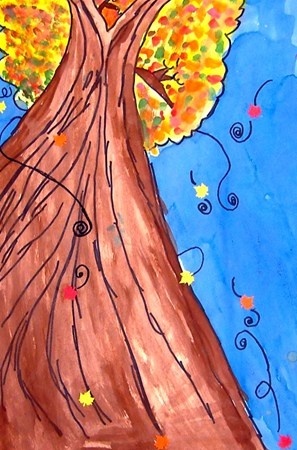 This is yet another cool Fall art activity that is SO simple! All that is required here is a brown paper bag, and some tissue paper (red, yellow and orange). Follow the steps of the picture above, and you have yourself a 3D Fall tree! Have students twist and turn each branch to add more texture. To make this a more elaborate activity you could have students glue some leaves to the branches, or have the tree sit atop some student made grass. You could even make this a fractions assignment by telling students that half (or any fraction) of their leaves must be on the ground. There are so many possibilities. I love that this is a not the typical point of view of a tree; it gives viewers a unique view of the tree (coming from the bottom up). This is a great opportunity to discuss perspective with students. You could even tie in a language component by creating a reflection sheet and ask students who or what inspired their point of view (for example, this point of view may have been inspired by a child lying in the leaves making angels. An overview perspective might have been inspired by a bird in flight). This activity will definitely spark your students imagination. They’ll have to think of things like focal point, and using lines to make things look as though they are receding. 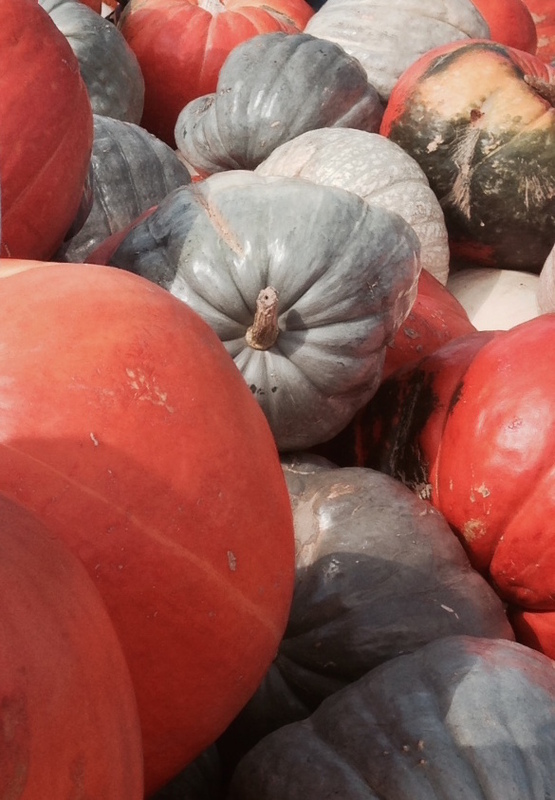 What’s your favorite Fall art activity? looove the paper bag and yarn trees!